Tate Galleries receive over 7 million visitors per year and licensing generates an important source of income for them. They have a mission to bring the Tate brand and art to the widest number of people. 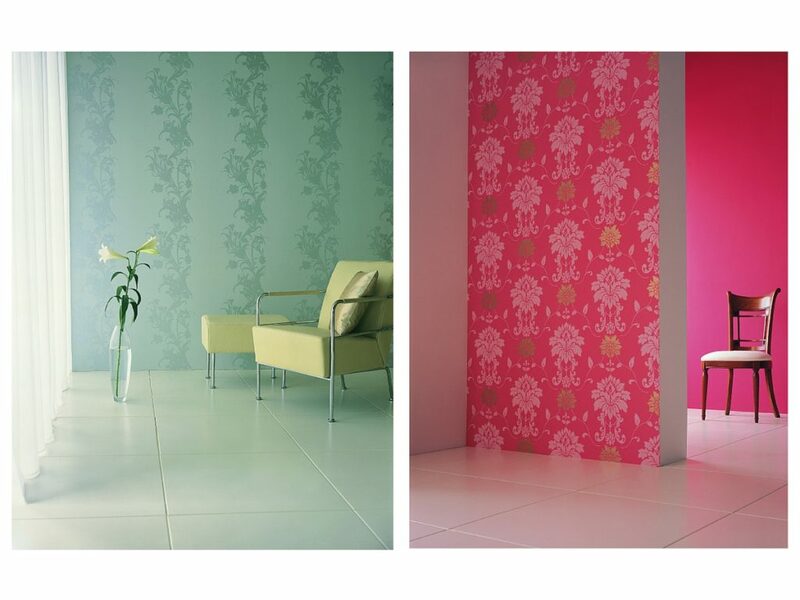 B&Q wanted to develop a wider selection of premium home fashion paint and wallpaper products with exclusive distribution. 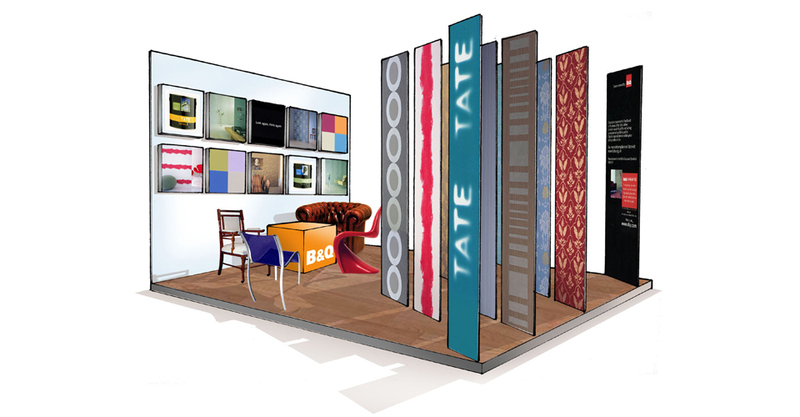 To develop a range of paint colours and wallpapers designs that would attract customers to B&Q and creatively express the inspiration of all of the Tate galleries. 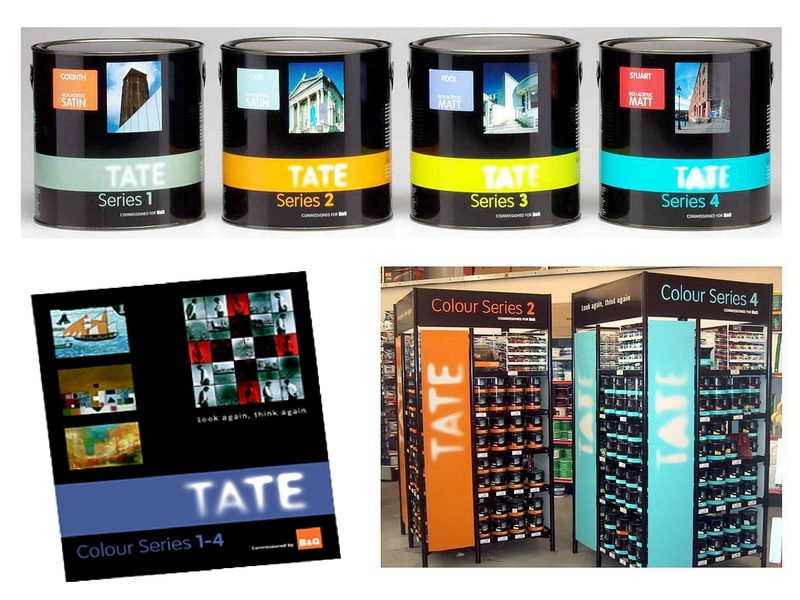 We worked closely with Tate brand licensing, using our branding, design and colour marketing. We also brought in wallpaper designers, paint producers, raw materials suppliers, colour card manufacturers and Point-of-Sale maufacturers. This team focus enabled faster speed to market. The paint colours were inspired by the individual characters and personalities of Tate Modern, Tate Britain, Tate Liverpool and Tate St. Ives. We selected and named the colours and created the colour palette layouts for the colour cards. Created for feature walls, these original, eye-catching, colourful creations co-ordinated perfectly with the paint colours. Created on-shelf impact, added perceived value and simplified colour choice. 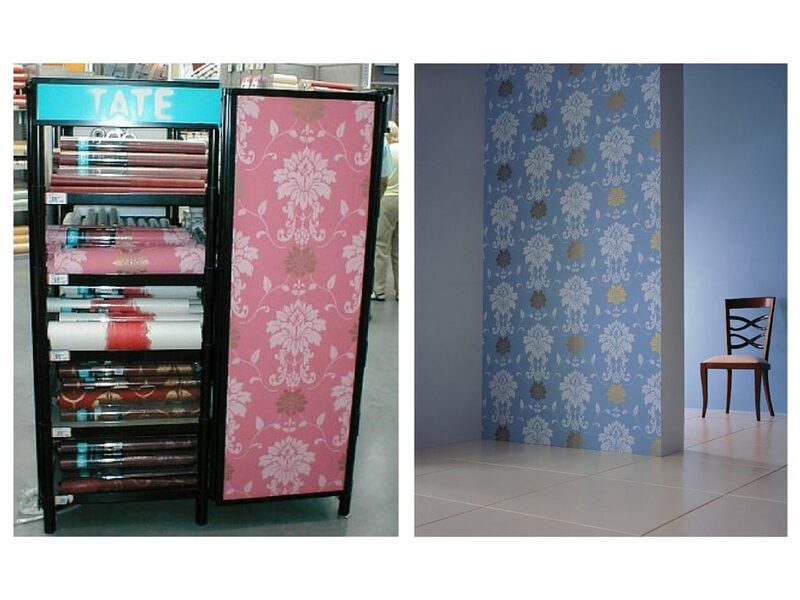 Designed to showcase the paint colours and wallpaper designs. At 100% Design to generate interest and PR.